Alliance and Partners Plant Over 87,000 Trees this Spring! 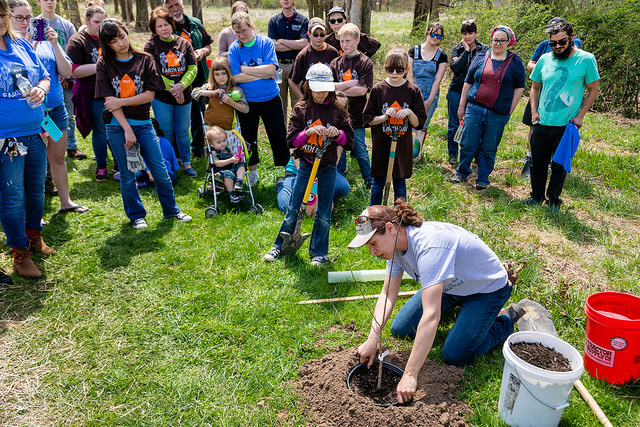 The Alliance for the Chesapeake Bay teamed up with partners from across the watershed to plant over 87,000 trees in Maryland, Pennsylvania, and West Virginia this spring! Our innovative forest programs improve the health of existing trees and forests, create new forests in places important to water quality and to watershed residents, and promote the benefits of forests to the public and decision-makers. Essentially, we “help forests help us.” The Alliance is a part of several creative partnerships that use innovation to get more trees in the ground. We could not have accomplished such a successful planting season without our many partners! For more information about our tree planting programs and to see our full list of partners, see our latest blog post. Your steadfast support for the Alliance’s work reflects how important your local streams, rivers, and the Chesapeake Bay are to you! As an Alliance partner, you are working with us to restore rivers and streams and ultimately heal the Chesapeake Bay. In Maryland, a recent project we have been working on with our partners in a quiet corner of Annapolis is the restoration of a small stream whose waters flow directly into Back Creek, then to the Severn River, and finally the Bay. duce the amount of polluted stormwater running off of their properties. 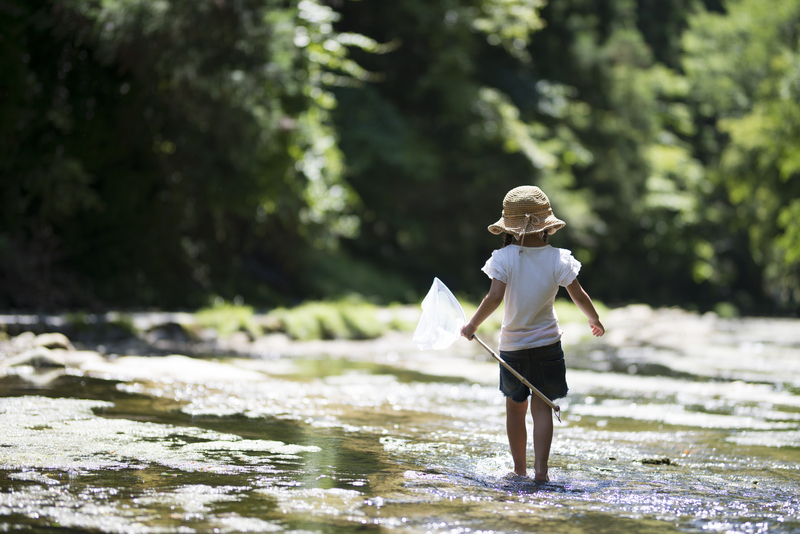 In Virginia, for over 30 years our RiverTrends program has been leading science-based volunteer groups to monitor water quality of local streams and rivers. But recovery is fragile. There are many more streams and rivers that still need help! Our greatest restoration challenges continue to be polluted runoff from urban, suburban, and agricultural areas. The Alliance can only continue its restoration work in Maryland, Pennsylvania, Virginia, and DC with the support of donors like you. The Alliance for the Chesapeake Bay is excited to announce that our Turkey Hill Clean Water Partnership project is underway! 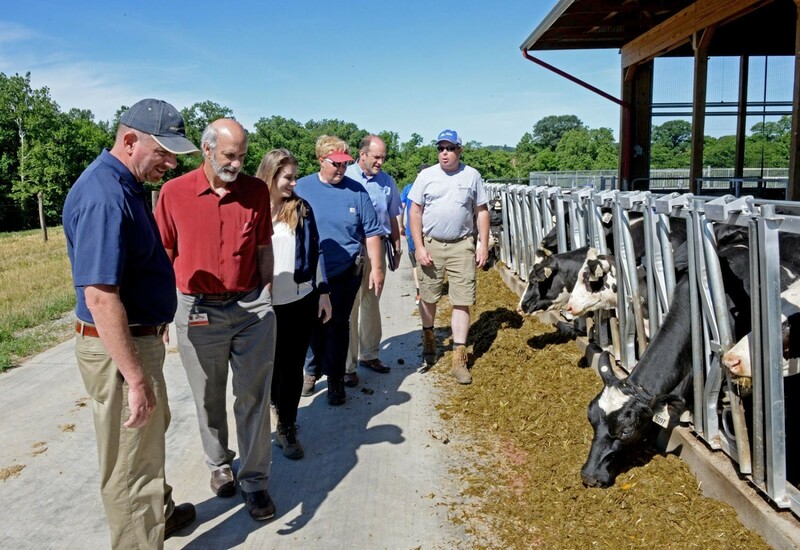 The project, which sparked from ideas discussed at a Businesses for the Bay Forum in 2016, is a collaborative effort coordinated by the Alliance, in partnership with Turkey Hill, and Maryland and Virginia Milk Producers Cooperative Association (MDVA). Through the Turkey Hill Clean Water Partnership, Turkey Hill will take momentous strides towards cleaning up local water quality in the Lancaster area by providing incentives for local dairy farmers to use a conservation plan on their property. For more information about this groundbreaking partnership, visit our blog or read the Lancaster Online's article about the Clean Water Partnership. The Alliance for the Chesapeake Bay is excited to be partnering with OLD BAY to bring cleaner water to the Chesapeake Bay watershed! We kicked off our partnership by celebrating the inaugural OLD BAY Day in Baltimore, Maryland on June 21st, the summer solstice. 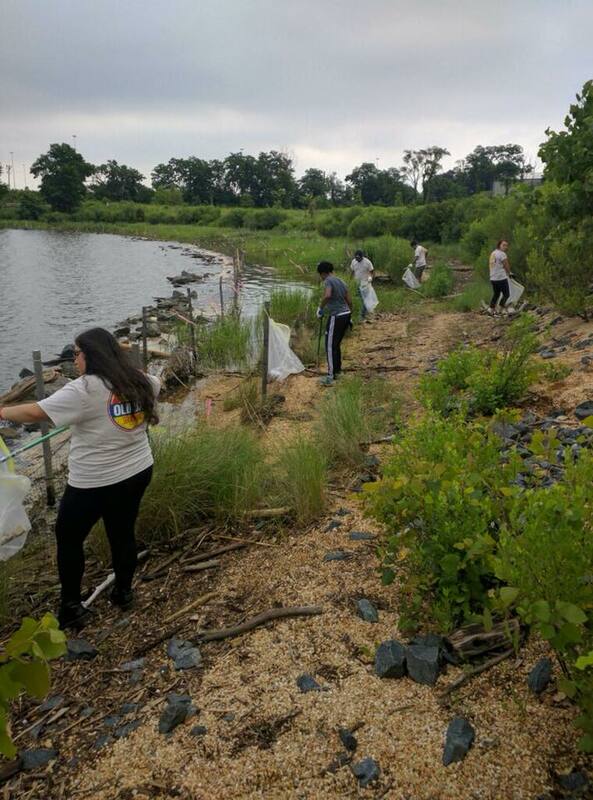 OLD BAY employees, Alliance staff, and volunteers teamed up to participate in a trash cleanup at Masonville Cove in Baltimore, where they picked up hundreds of pounds of trash. We continued to celebrate our partnership and the kickoff to summer at the Sandlot, with the debut of four unique, hand-made high top tables crafted completely of the traditional OLD BAY cans. The Alliance and OLD BAY have teamed up to auction of these high top tables, with all proceeds going to the Alliance and our mission to restore the Chesapeake rivers and streams. Place your bid now for this one of a kind OLD BAY table! 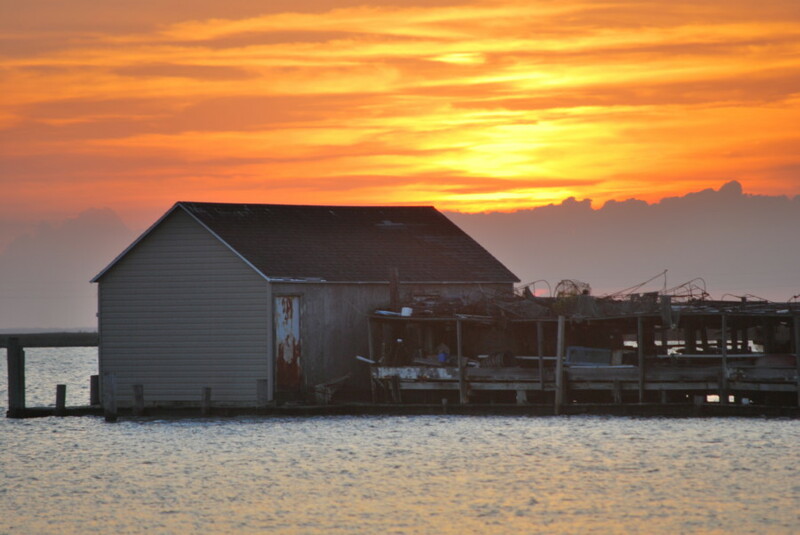 Submit to Our Photo Contest to Show Your Love for the Chesapeake! Do you enjoy exploring new parts of the Chesapeake and taking photographs of the places you love? If so, then this contest is for you! The Alliance is hosting our annual "Best of the Chesapeake" Photo Contest now through August 8th! We are seeking photos that capture the importance of the Chesapeake Bay and its watershed lands, rivers, and streams in urban, suburban, or rural scenes in every season. First place prize is $400, second place is $250, and third is $100. Ramping Up RiverWise in Richmond! 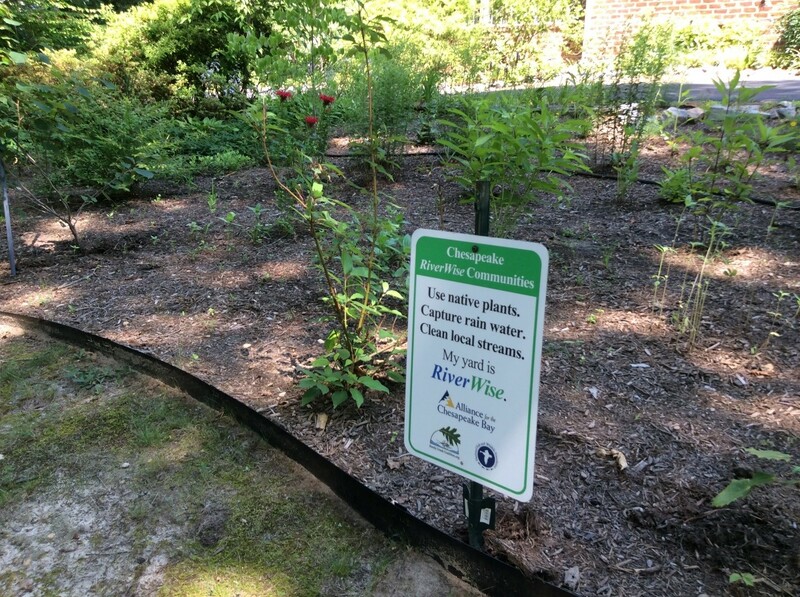 The Alliance's RiverWise Communities has been a staple program in Virginia, focused on community-based implementation to improve water quality and habitat by promoting installation of residential stormwater practices. These practices help localities meet Chesapeake Bay watershed restoration goals, as well as local water quality improvement goals. July is the month for RiverWise Assessments! In July, the Alliance will have trained assessors who travel throughout Richmond to help community members make the connection between how what they do on the land impacts local rivers and streams. To volunteer, register on HandsOn RVA To have a trained assessor schedule an Assessment, sign up here. 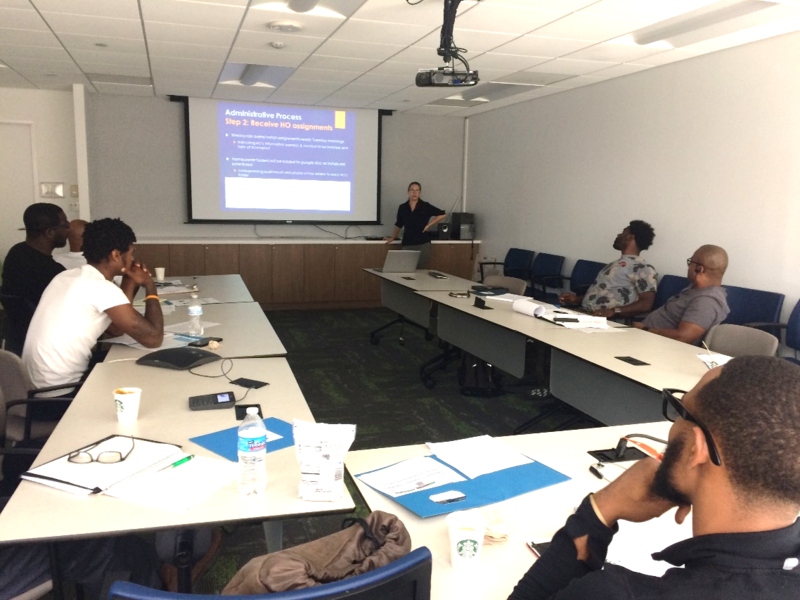 June was a busy month for the D.C. office as we hosted two contractor trainings in the District. The first was a bi-annual Rain Barrel Contractor Training held on June 7th. Attendees participated in a classroom session and a field session to learn about stormwater issues in D.C., the RiverSmart Homes program, and how to install a rain barrel. Three attendees have already begun the process to become affiliate contractors with the RiverSmart Homes Rain Barrel Program. On June 12th, the Alliance hosted its first ever Stormwater Training entirely in Spanish. This training session included general stormwater education as well as an introduction to the stormwater best management practices offered by RiverSmart Homes. Both trainings were hosted in partnership with D.C.’s Department of Energy and Environment (DOEE). The D.C. team is looking forward to hosting more trainings in Spanish in the fall. Another rain barrel training will also take place this fall. The Alliance for the Chesapeake Bay’s Local Government Program staff, supporting the Local Government Advisory Committee to the Chesapeake Executive Council (LGAC), recently wrapped up a series of forums for local elected officials to discuss water resource protection and restoration. LGAC members convened local officials across the region in the Spring and early Summer of 2018, targeting communities in Virginia and Pennsylvania. 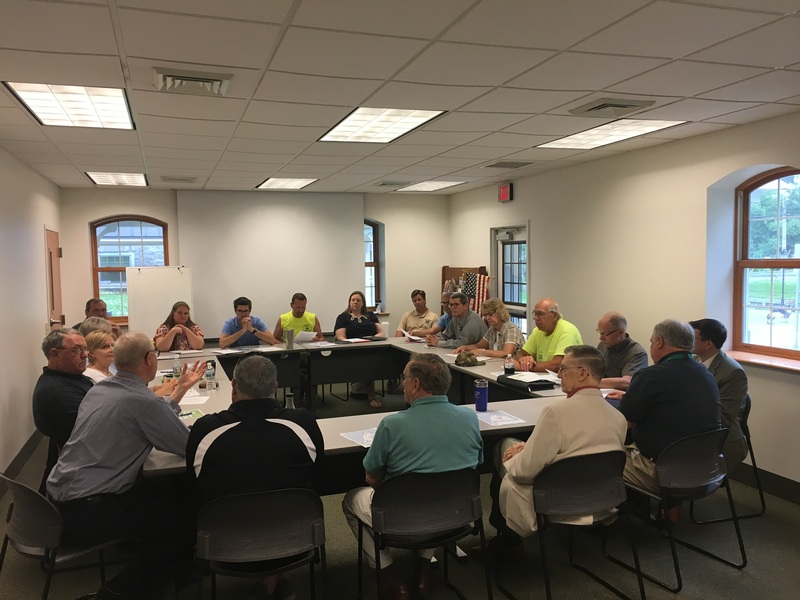 LGAC’s PA Vice Chair Ann Simonetti and LGAC Emeritus member Philip Briddell facilitated the final Pennsylvania meeting in Franklin County, where 11 elected officials came together to share their experiences managing water resources. The forums provided an opportunity for elected leaders to have open dialogue with their peers, LGAC representatives, and the Alliance’s Director of Local Government Programs Mary Gattis. A diverse group of elected officials attended these forums, providing us with many interesting ideas for connecting the Bay cleanup to local priorities, while building a stronger network of watershed restoration leaders in local government. The Alliance partnered with Franklin County beginning in 2012 through 2017, with funds from the National Fish & Wildlife Foundation, to provide technical assistance to municipalities, non-profit institutions, and private landowners in the Conococheague Creek watershed to accelerate riparian buffer plantings and turf-to-trees initiatives through Franklin County’s Plant a Tree, Preserve Our Future Program. Since this program was established, the County recently hit a major milestone, planting its 150,000th tree! The Alliance would like to thank American Dairy Association North East for their 2018 Taste of the Chesapeake Gold Sponsorship!